The back and forth between Uber and the California Department of Motor Vehicles on the subject of Uber’s self-driving cars road tests have been resolved for now. The result sees the ride-hailing company removing the cars from San Francisco roads. Things started with news that Uber would be testing its self-driving cars on San Francisco streets and several news outlets pointed out that the company didn’t have a permit to do so from the state DMV. There was also no indication that Uber had applied for one which runs for $150 and a permit process which—according to the DMV Director Jean Shiomoto—would only take a little under three days to complete. Next Uber began testing cars on streets shortly after that news dropped and there were incidents of cars running red lights. This drew the attention of the California Department of Motor Vehicles which told the company to cease tests. 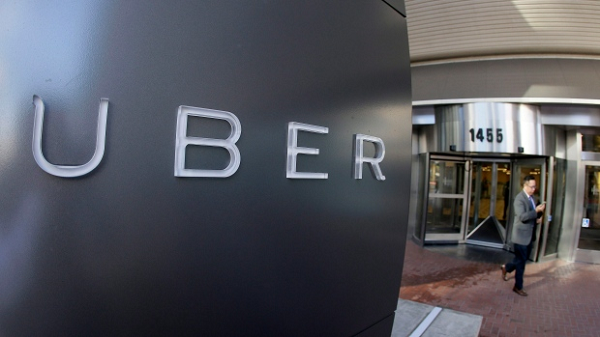 Uber stated that it was able to continue testing because the state’s regulations didn’t apply to its project. This brings us to now and Uber putting its pilot on ice for a moment while it finds another place to test out the cars. The company said that it would continue to attempt to make the regulations more agreeable. Meanwhile the DMV’s director stated that it wanted to work with Uber and that regulations are already agreeable. In the end if Uber really wants to test anywhere in California, it’s going to need that $150 permit.